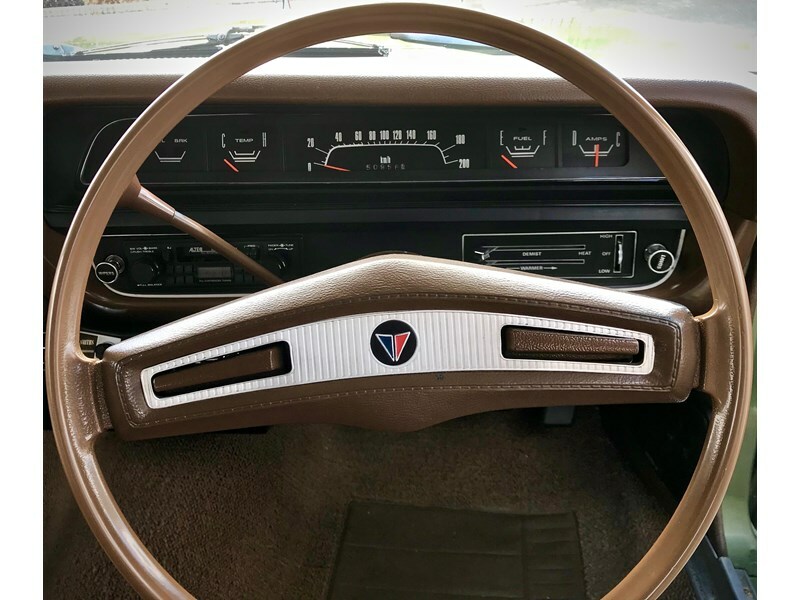 You wont find a better example of a 75 Valiant Ranger looking like its straight from the factory floor: this spectacular beauty is as straight as they come. 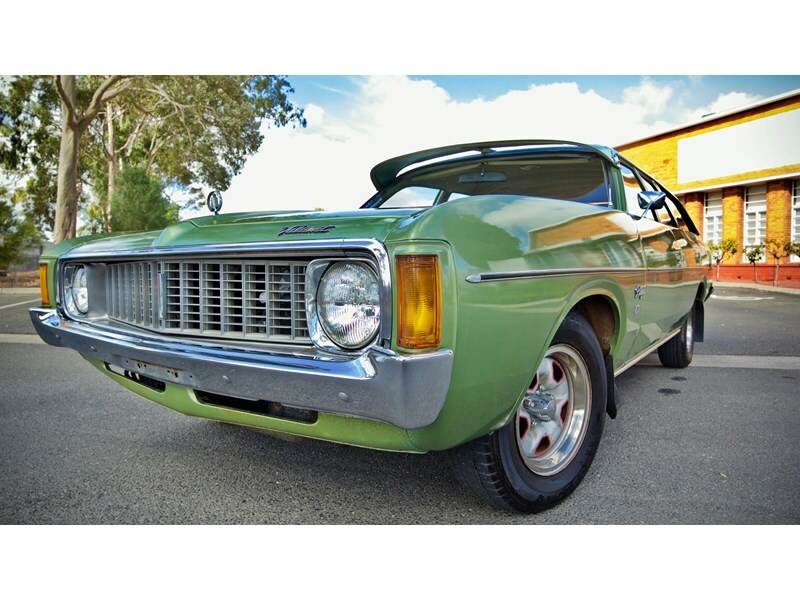 Born in February 1975 at Tonsley Park and shipped direct to Melbourne, it was purchased within a month by its first owner who would go on to love and meticulously care for it for the next 43 years. In all that time it travelled just 150,000 km, and was close-garaged whenever it wasnt on the road. 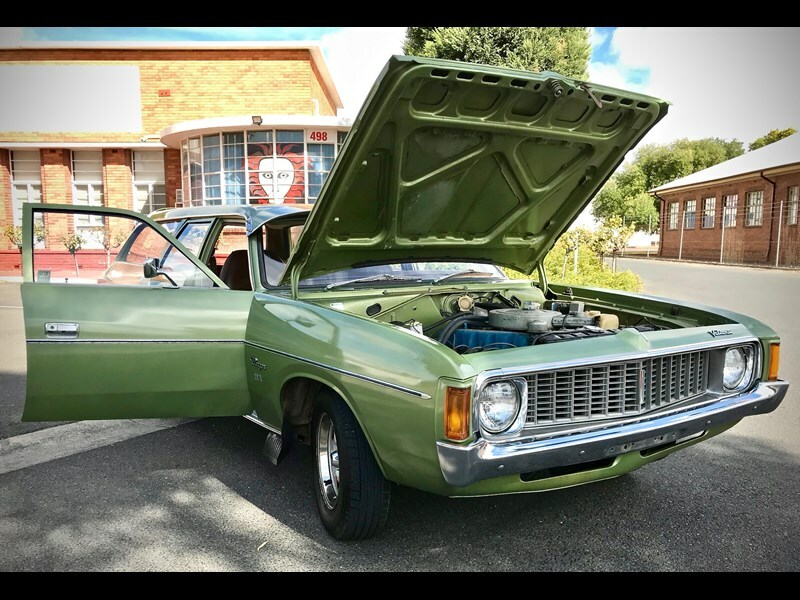 Sadly the original owner recently passed away, and when in January 2019 the vehicle needed a new home, I stepped in and brought it back to Adelaide. Now, due to personal reasons I reluctantly find I have to let it go again. 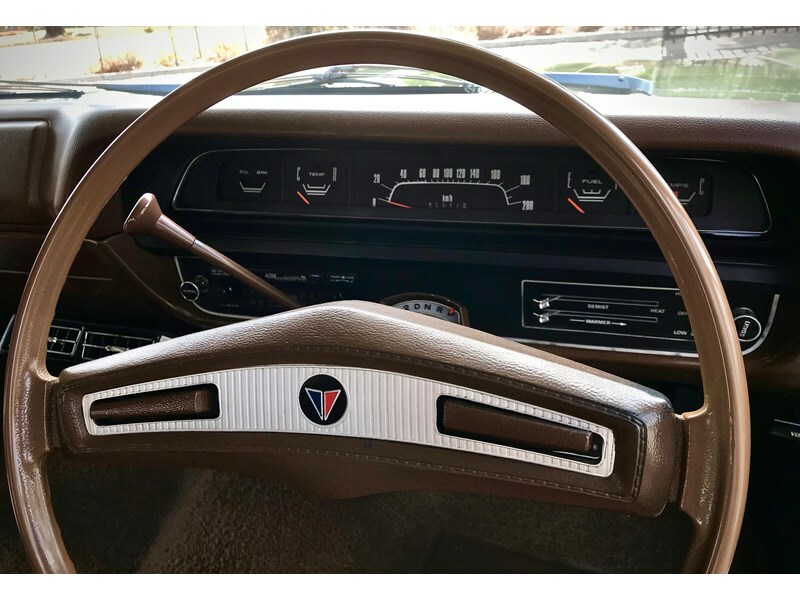 Everything is immaculate and original with the exception of the radio and tape deck (which works perfectly well). 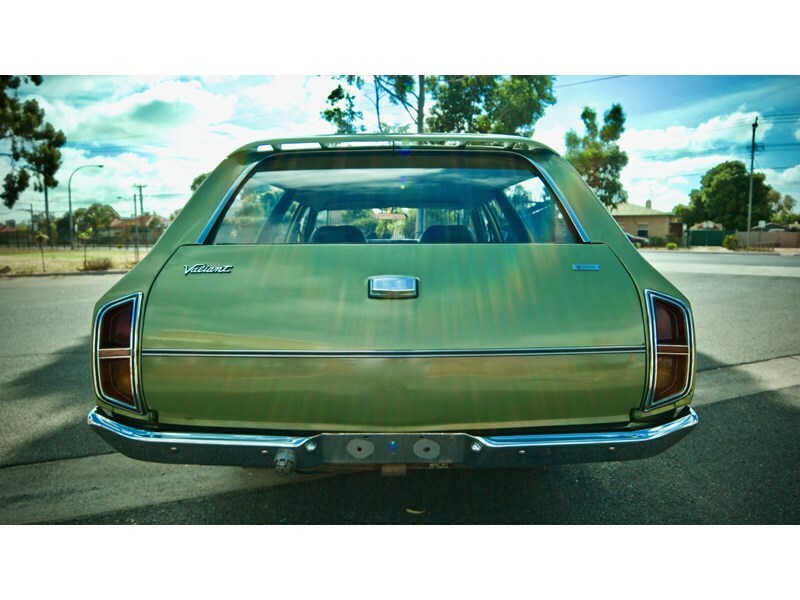 The exterior speaks for itself: presented in Sherwood Green, the lustre hasnt faded in 44 years and really turns heads. 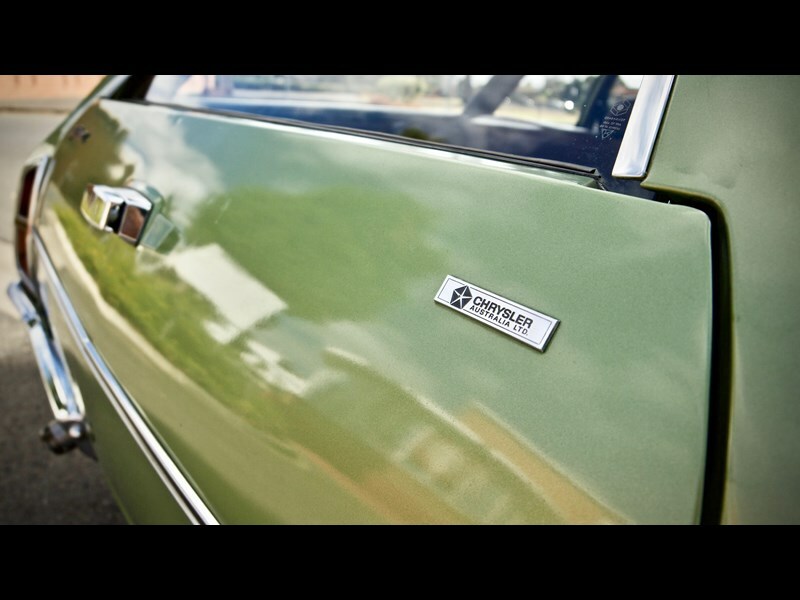 The chrome is gorgeous and theres plenty of it. 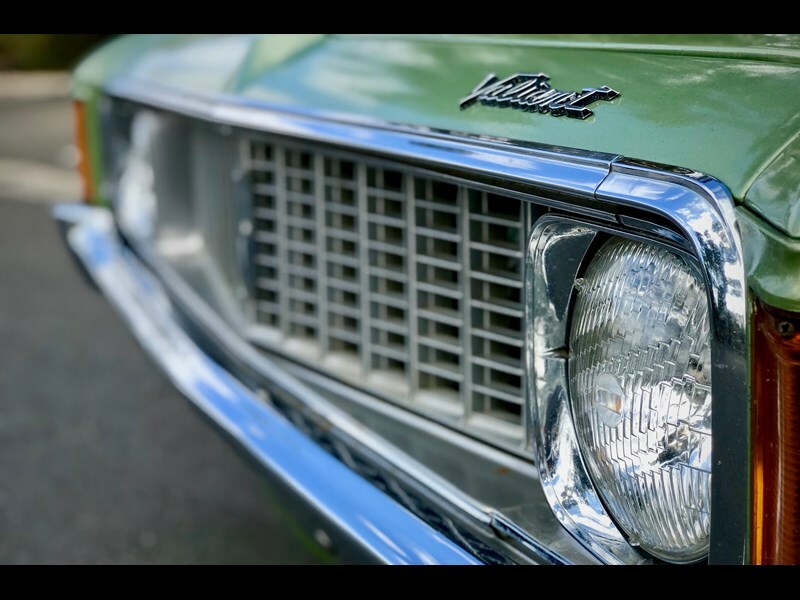 The lights, the grille, the bumpers, the surrounds and even the original mud-flaps are still in excellent condition, and a factory-fitted sun visor is still in its exact place. No-one is quite sure when the drifter wheels were added, but there they are, looking fantastic in stock tyres currently with plenty of rubber. 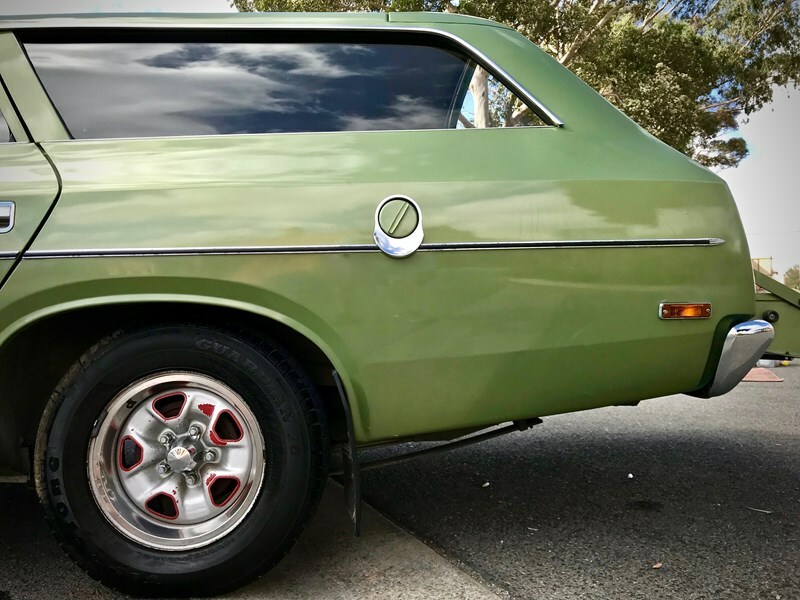 The only disfigurement to be seen on the whole of the exterior is a scratch on the right rear-quarter, and if you look hard enough, some very minor, surface rust spots. Suspension feels fine, sitting on the road well and driving smooth. 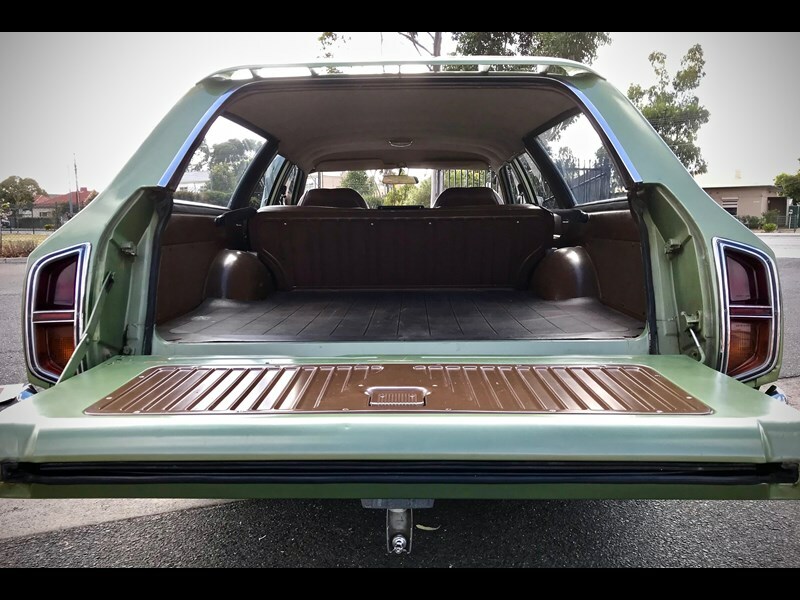 The rear door folds down perfectly, its glass winds up & down easily and the seals are like new. 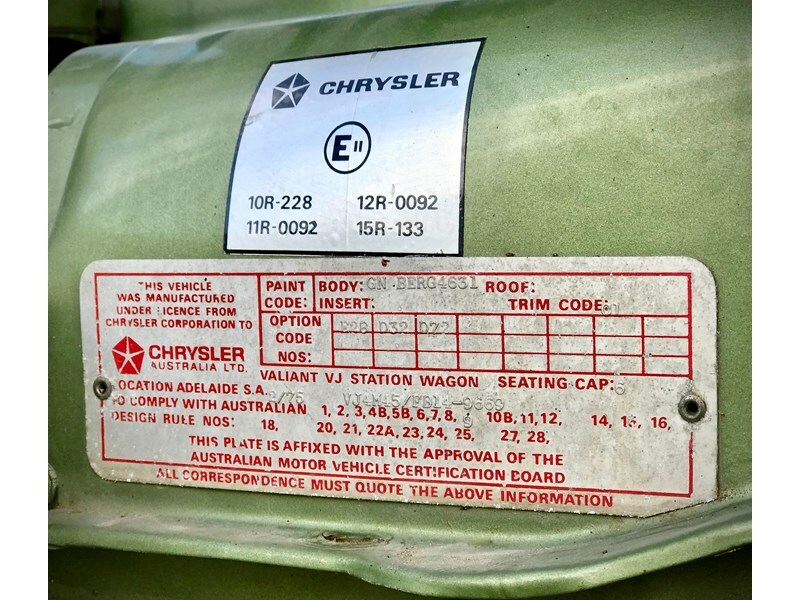 All of the original decals, badging and pin-striping remain firmly in place and clearly these havent been touched which leads me to believe that this car has remained accident free since birth. Some slight oxidizing is now apparent on some of the badging and striping, but again you have to look closely to really see this. 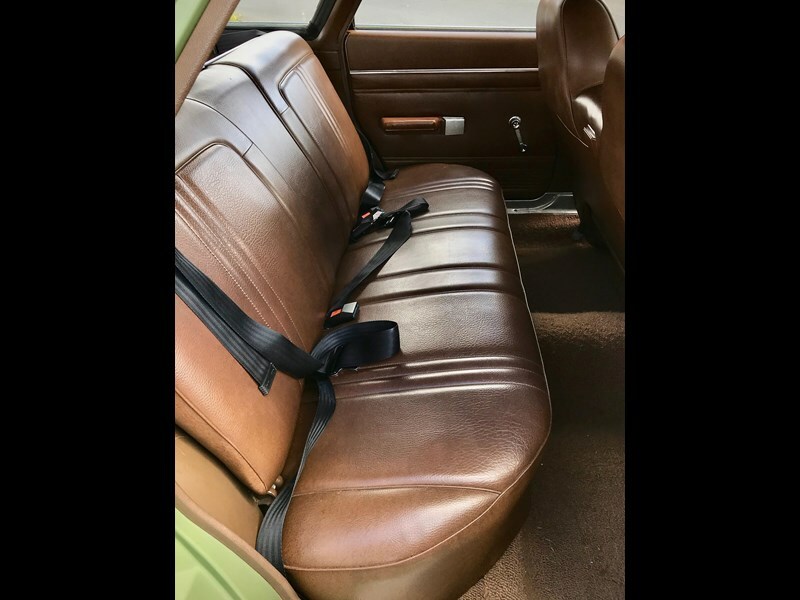 The interior is stunning: not a mark on the inside roof, doors, door handles, window winders, dash, console seats and door linings are just incredible (brown), as is the rear storage area. Even the carpet (optional factory extra throughout including rear storage) is far from worn out. The steering wheel, column auto shifter and indicator switch are faultless; so good they appear as new with zero scratches. There is barely any scuffing around the ignition and like everything else, the foot pedals are original and present well. 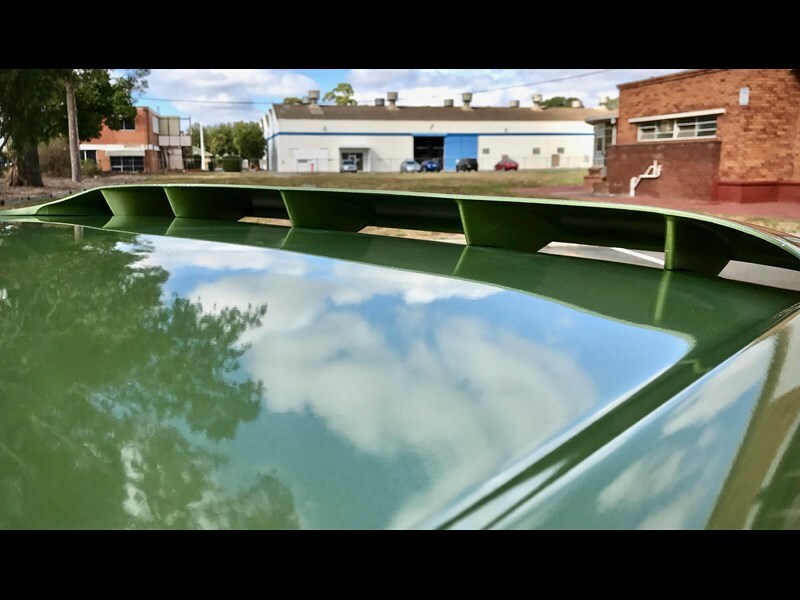 The mirrors are untouched, the glass is crystal clear all-round and the original windscreen is free from cracks and chips. 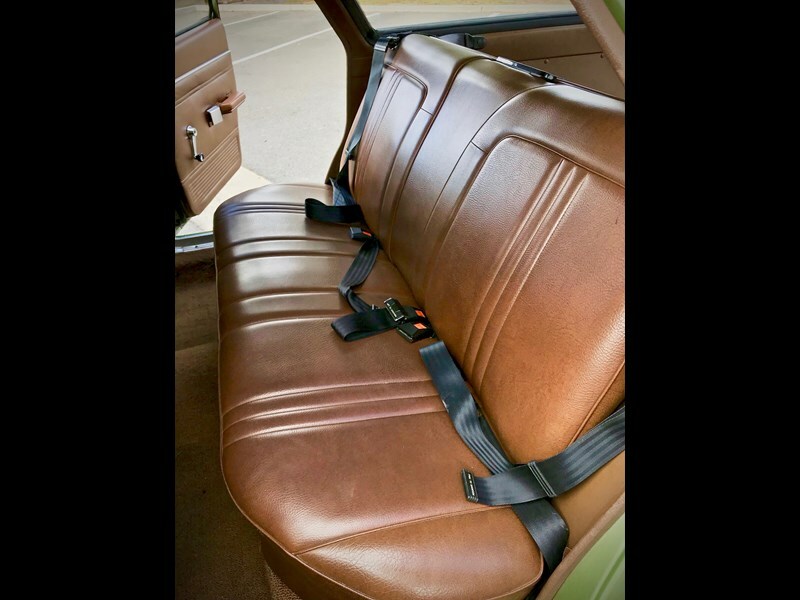 The rubber and moldings remain as new. The only blemish I can see inside is a small tear beginning on the passenger side of the front bench seat, but even this hasnt become a hole yet. There are non-original speakers in the front kick-boards although Im unsure if any holes have been cut to fit and they could be the same as new. 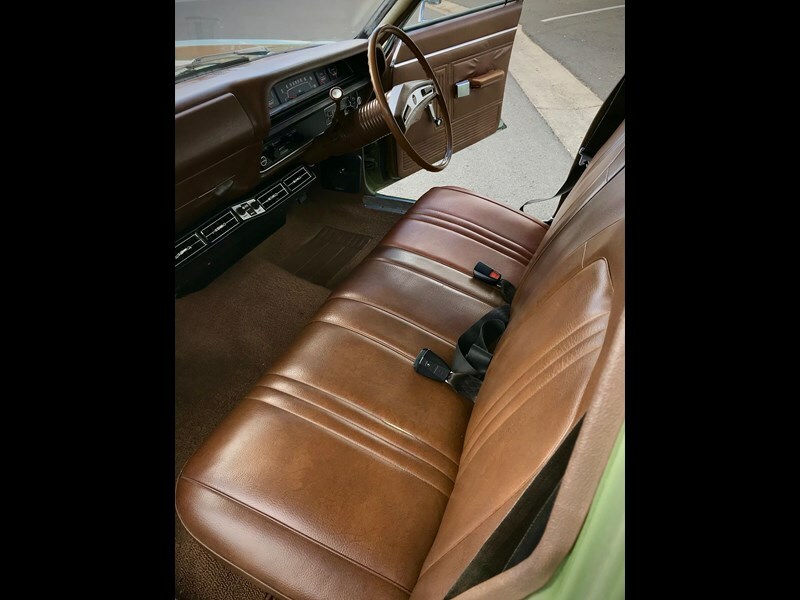 There is a custom fitted air-conditioner under the dash and is visually in excellent condition. The a/c does not work and the parts attached to the engine have been removed but are still with the car and could be re-fitted including the cooling unit. The engine runs well, starts first time and doesnt blow smoke. Recently all new hoses were installed along with a new master cylinder and the brakes are good. I believe the radiator has been re-cored but like everything else, remains as original. 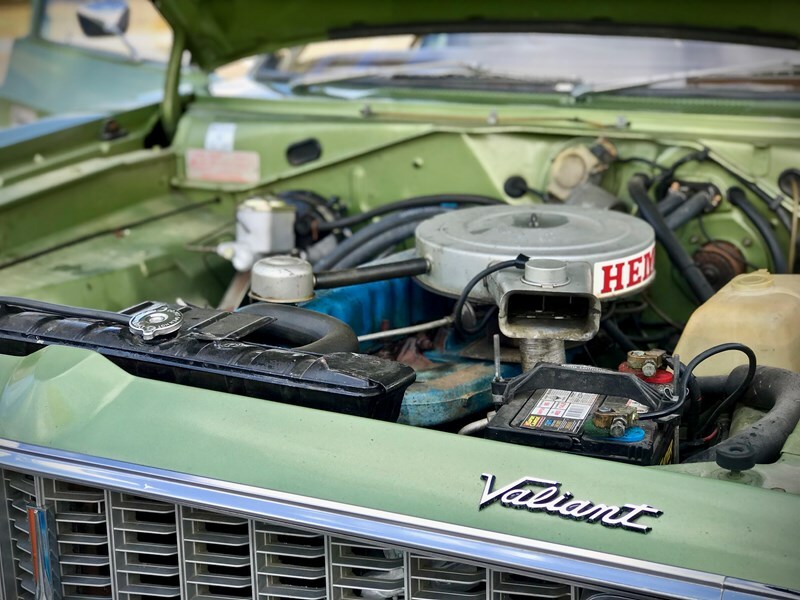 The carburetor is single barrel that sits atop the 245 hemi, and maybe long term Id look to replace or rebuild the carby. Naturally the original books, purchase receipts and history are all here and in excellent condition. To add to it all, it comes with a new factory grille, unopened still inside both boxes marked Mitsubishi parts. Im selling unregistered due to finances but I see no reason this car couldnt get straight back on the Road with a shiny new set of plates. 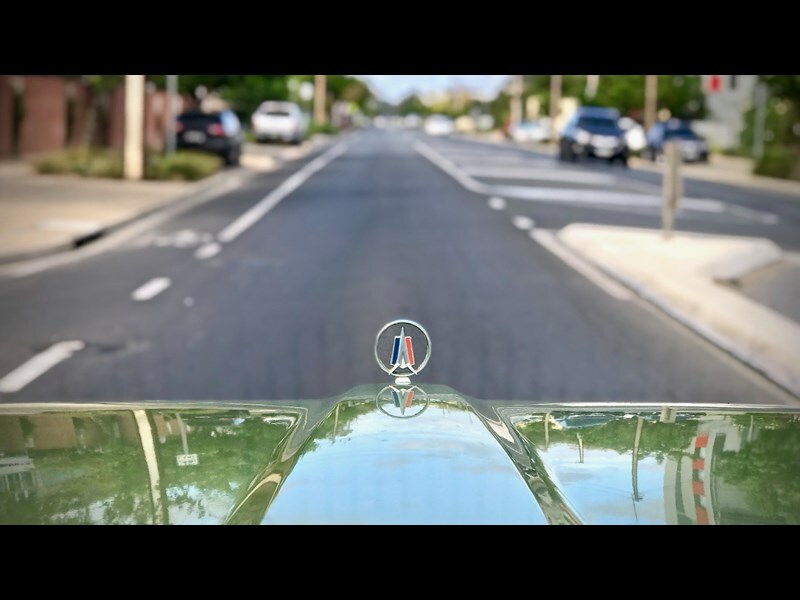 The beauty of this vehicle is in its immaculate simplicity; no frills, bells & whistles, this is a straight up and down Ranger that is as honest as the day is long and could easily still be a daily driver. Its been a privilege to own such a wonderful vehicle.